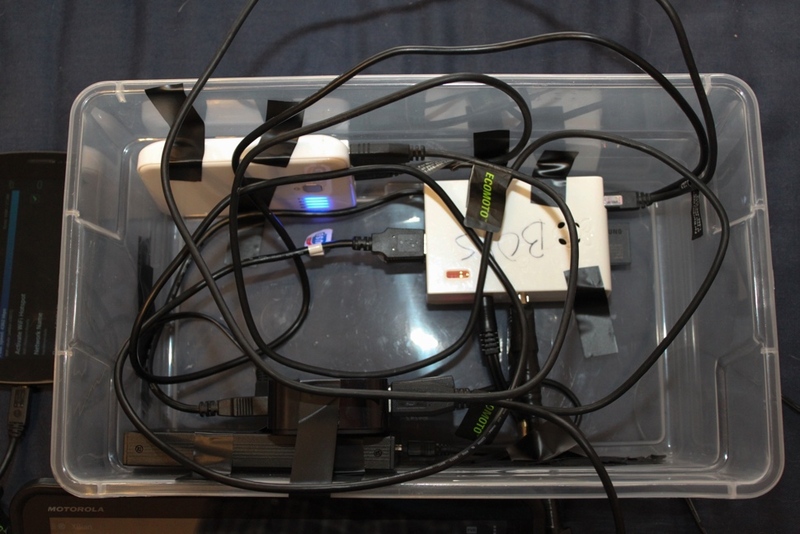 Ever since I purchased a Raspberry Pi I have tried to figure out what to do with it. Lately I have been trying to figure out how to make my kids in car DVD players work without forcing me to turn around in the car to change the DVD. I started a project to use a raspberry pi to create a RPi XBMC car media player. The project was a bear from the start, but I am going to write up what the final outcome was. 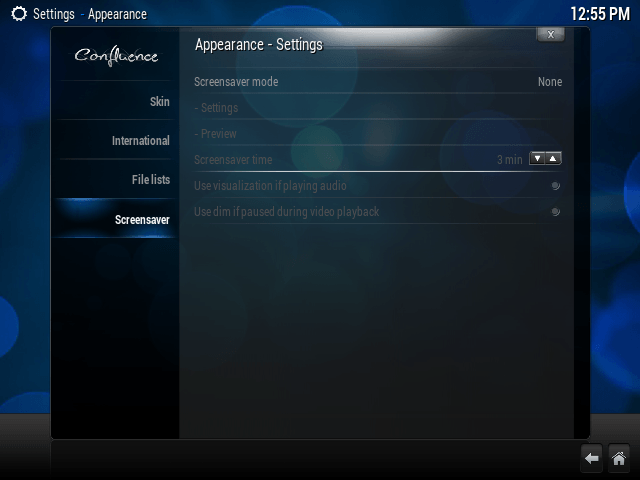 For the XBMC build for the RPi XBMC car media player I tried Raspbmc initially but I had issue with warnings appearing when there was a accidental reboot. Raspbmc also ended up not being as fast as Xbian. 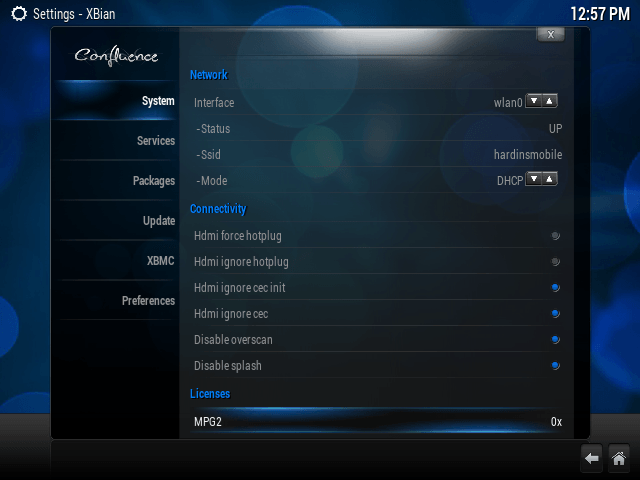 Xbian has advanced video output configuration settings that let me stop the raspberry pi from sleeping. Both worked great with the Ralink RT5370 WiFi dongle and detected it the first time, both also worked with the android Yatse app. 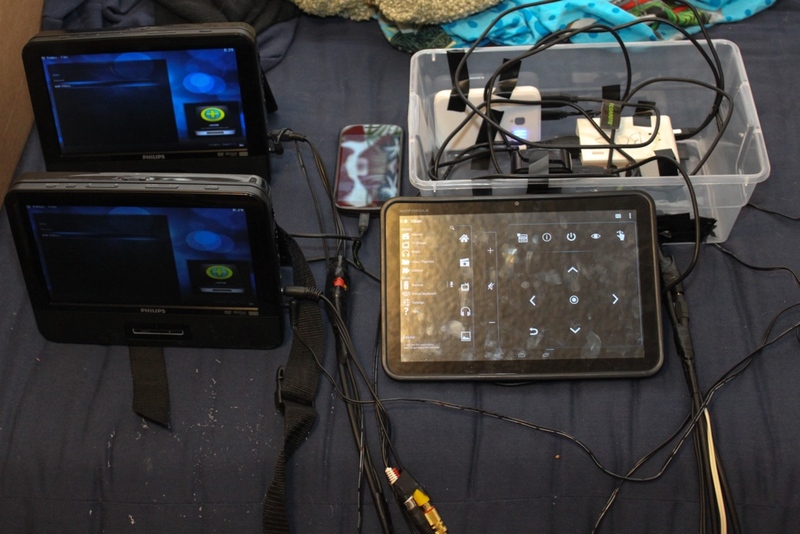 Once I had all the cables I used electrical tape to keep everything together. Since this was for a car with kids the cables has to be one solid rope without a lot of areas for little feet to disconnect things. 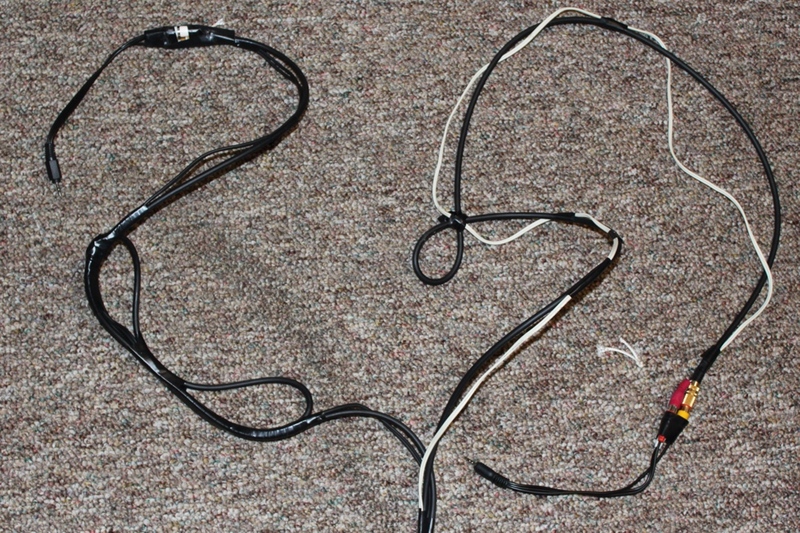 Below is a picture of the final cable. It doesn’t look pretty at all but it is functional. I ended up using cables that I had around the house except for the splitters. If you are buying everything new I recommend getting the same size wires for everything. Find RCA male to two female and head phone splitters that are the same length as well as 3.5mm to 2 RCA male splitters that are the same length as your RCA male to RCA male cables. It will cause a lot less headaches when you go to tape you wire together. I didn’t show the end as it is taped into the box and currently connected to my Raspberry Pi.